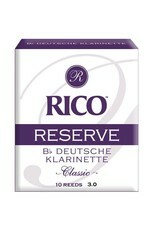 Reserve Classic, Rico's most revolutionary cut, is unfiled and features a narrower blank taper and more gradual tip shape, offering the most precise articulation and flexibility. 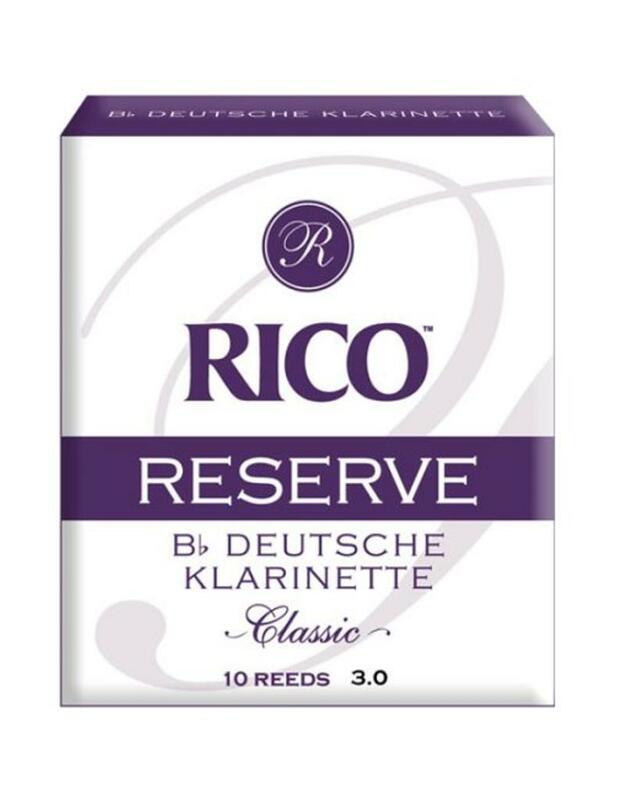 The Reserve Classic reed is suited for a wide range of symphonic and solo playing styles, and has a dark sound with a wide color palette. Reserve Classic reeds are made from thick blank, lower-internode cane; lower-internode cane comes from the first four tubes of the cane stalk, yielding greater consistency from reed to reed.